Rain early...then remaining cloudy with showers and windy conditions developing overnight. Low 39F. Winds N at 20 to 30 mph. Chance of rain 60%.. Rain early...then remaining cloudy with showers and windy conditions developing overnight. Low 39F. Winds N at 20 to 30 mph. Chance of rain 60%. 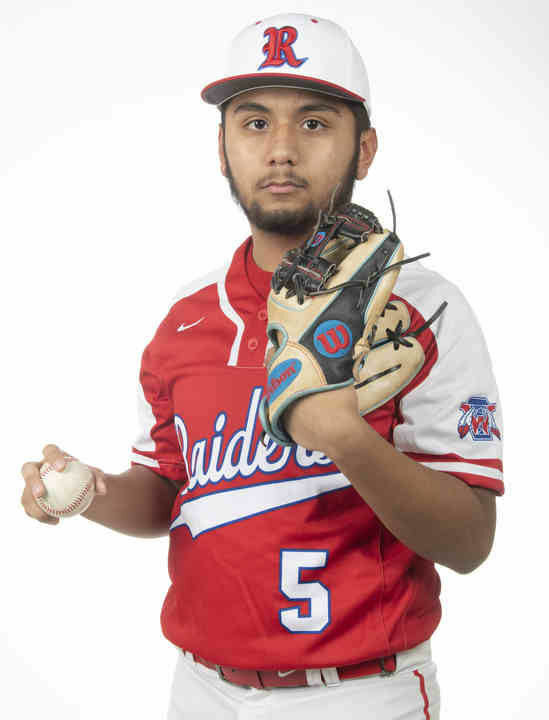 Dario Ayala Baseball ALAH 3/10 , 2019. Gunnar Bailey Unity baseball March 10, 2019. Dakotah Broeker Salt Fork baseball March 10, 2019. Trey Bryant Westville baseball March 10, 2019. Haden Cothron Tuscola baseball March 10, 2019. Dawson Getts BHRA BB 3/10/2019. Benny Hannauer Centennial baseball 3/10/2019. Jake Hayes Cerro Gordo/Bement baseball 3/10/2019. Wade Huddleston Schlarman baseball March 10, 2019. Kaden Jacobs St. Joseph-Ogden baseball March 10, 2019. Austin Keen AP baseball 3/10 , 2019. Blake Lee Tri-County baseball March 10, 2019. Dalton Loschen AP baseball 3/10 , 2019. Emmanuel Lutes Rantoul baseball March 10, 2019. Jake Meyer central baseball 3/10/2019. Cameron Ochs Tuscola baseball March 10, 2019. 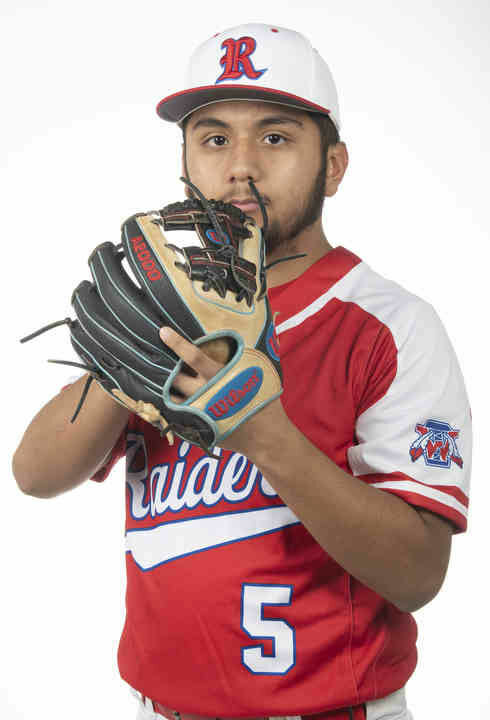 Lucas Otto ALAH baseball 3/10 , 2019. Matthew Overton clinton baseball 3/10/2019. Chase Rademacher BHRA BB 3/10/2019. Mario Renteria Cissna park baseball 3/10 , 2019. Adam Rose St. Joseph-Ogden baseball March 10, 2019. Alec Schaumburg Westville baseball March 10, 2019. Landon Smothers Arcola baseball 3/10/2019. Joe Stilger Centennial baseball 3/10/2019.